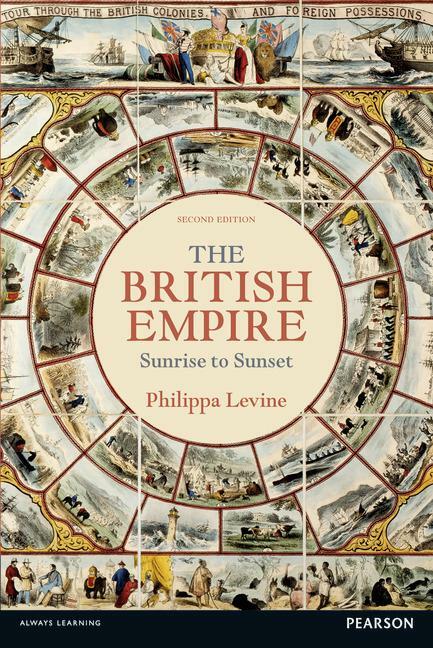 This is a broad survey of the history of the British Empire from its beginnings to its demise. It offers a comprehensive analysis not just of political events and territorial conquests but paints a picture of what life was like under colonial rule, both for those who ruled and for those whose countries came under British authority. There has been a lively debate in recent years about whether empires generally are good or bad things, and the British Empire has been very much at the centre of that debate, with a number of voices arguing that it was a kinder, gentler Empire than its rivals. This book speaks specifically to that debate, and also to a second and equally vigorous debate about whether anyone in Britain actually cared about the possession of an Empire. Philippa Levine teaches history at the Universityof Southern California. A historian of empire since 1990, her publications include Prostitution, Race and Politics: Policing Venereal Disease in the British Empire(2003) and an edited collection, Gender and Empire: History of the British Empire Companion Series (2004).